Hands up if you've put your bike away for the winter? Yeah, there's quite a few of us. And while we might be warmer on our way into work, there's no doubt leaving the bike at home leaves a little hole in our lives. A hole that needs filling. Never fear. We've come up with some of the best ways to get your biking fix over winter. Yes, we know pedaling on two wheels isn't quite the same, but it's two wheels all the same, it's fun, it keeps you fit, and it'll help keep you sharp. If you're in the market for a new bicycle, there are even some with motorcycle branding, so you can at least say you went out for a ride on your Triumph. Even if you did have to make the engine noises yourself. There are some great motorcycle films out there, such as TT3D, On Any Sunday and The World's Fastest Indian. And you know what's better than watching one of them? watching all your favourite ones over a short period of time, such as the Christmas break. And once you run out of DVDs, there's always YouTube. Just think of these as old fashioned DVDs. They're just as good, but they take a little bit more effort and time. 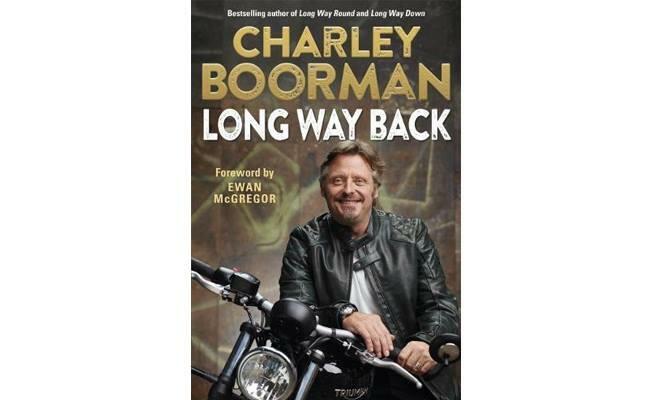 There's a huge range of motorcycle books out there now, ranging from autobiographies to season reviews and everything in between. We even put together a list of some of the best books to keep you entertained over winter. Not literally, that would be weird. No, we talking about riding school. Track riding's not much fun this time of year, but there are off-road schools all around the UK that will keep you sharp over winter and they're a lot of fun. 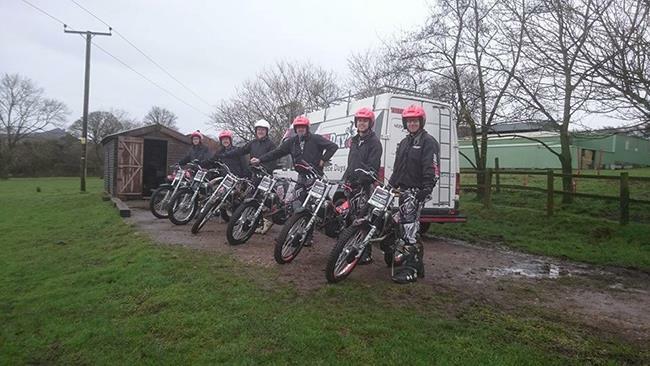 Whether it's trials, enduro or motocross, there's a school for you. Stuart Day, owner of Trials Day training school, reckons every type of rider can benefit from trials riding. Book some last minute flights and head south for some road or trail riding in the sun. Forget spending time with the family, there are great roads and trails to be discovered! There are dozens of tour companies on the continent now that will be able to set you up for some great winter riding. You might think the racing season's over, but there are still a hardy few that continue racing through winter, so why not show your support? 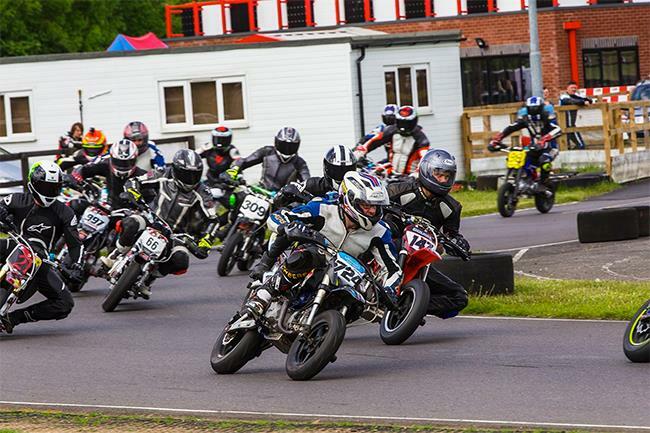 The British Mini Bike Championship run a four round season over winter and the racing is always close. There's also the Plum Pudding races at Mallory Park on Boxing Day.